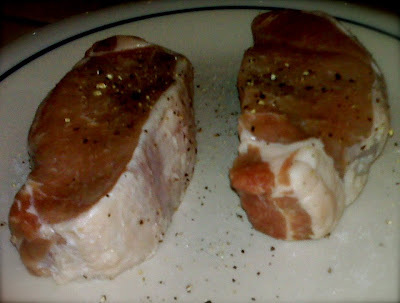 Domestic Divas Blog: Boneless Pork Chops for Dinner Tonight! Hey divas! I enjoyed a wonderful day munching at the Farmer's Market (post on that meal forthcoming) and watching Monsters v. Aliens in 3D. Tonight for dinner, I'm making boneless pork chops with roasted new potatoes. 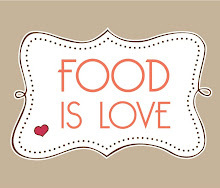 Stay tuned to find out how my dinner turns out!